Heidy, your colouring is awesome! I love the embellishments you used and the placement of the ribbon is lovely! So glad you shared today! Thanks! whowwww Heidy super kaartje weer. en fijn dat je toch meedoet bij de blog hop van mo, zonder jou kaartje was het niet compleet. Wat een SUPERMOOIE kaart zeg Heidy!! This is stunning Heidy. I love the image, your colouring is amazing and your design is so beautiful too. Wat ees super mooi kaartje en zo mooi ingekleurd. You colouring is amazing, especially the way you have coloured the fur on her head band and pom-poms. This cute snow angel must still search! 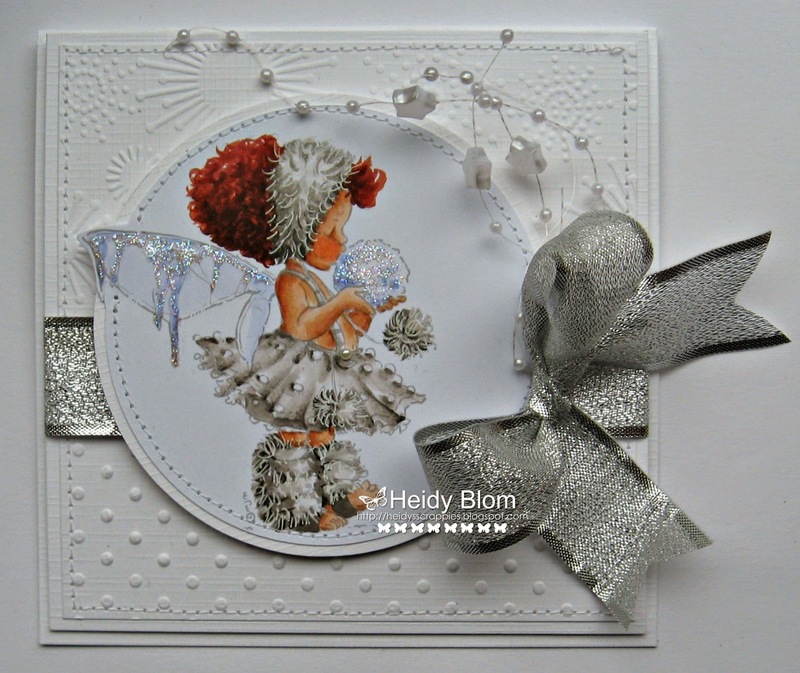 Stunning colouring Heidy on this gorgeous image..love the silver bow and sparkle..fabulous. Amazing coloring!! Love how your shading really brought the skirt to life!! Stunning card! Og wauw, wat pachtig ingekleurd!! Schitterend Heidy! This little Winter Fairy is gorgeous. Love the glitter icicles on her wings. The use of embossing to keep the white on white is wonderful. With our heat wave, this frosty card is the perfect pick me up. Gorgeous card, Heidy! Your coloring is amazing! Love the whole design! This is stunning Heidy...love the ice dripping from her wings! Dear Heidy!! I was so happy too see your card and I truly hope you are feeling fine/better. Your coloring is perfect as always and inspires to create! Wow! 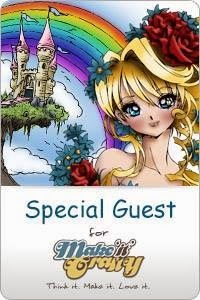 Your coloring is amazing Heidy, a lovely card and beautiful image! beautiful creation! 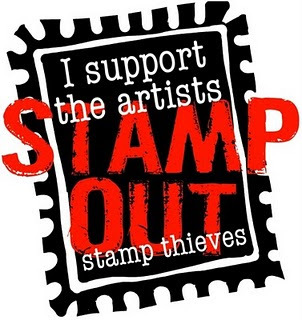 Thank you for the blog hop stop! Wow, wow, wow!!! Your colouring is outstanding in this Heidy! Wow, wow, wow! Gorgeous card and amazing coloring! Oh wow I love when you do the fur technique like this. It looks so cool! Gorgeous! Hugs! Wow! I love the details you created in the hair and fur! Simply gorgeous! And let's not forget that fabulous sparkly ribbon! Beautiful job! Wat een plaatje zeg, en wat leuk ingekleurd, vooral bij de benen en de vleugel, super gedaan! Wat een mooie kaart Heidy!! Gezellig dat je meedoet bij de bloghop, dacht al dat ik je mooie creaties moest missen. Love the embossed background on your card. Wat een pracht van een kaart is dit! Hier ben ik helemaal weg van! Wow, wow, wow! Spectacular colouring Heidy! Love the ideas!!! Love the blog hops!!!! Stunning as always Heidy, wish I had you gift of colouring. Fabulous! You did such an amazing job with this image! So life like, I Love It!! Oh!! I would never have thought to have done this fairy 'no lines' your very brave!!.. Great job!! But can you tell me which colors you used for the image?